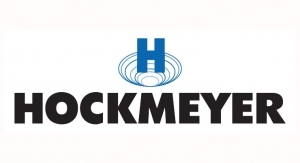 Hockmeyer Equipment Corporation has been providing process solutions for over 70 years. 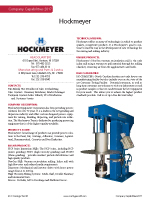 It is a leader in the wet grinding and dispersion industry, and offers custom designed process equipment for mixing, blending, dispersing and particle size reduction. Recirculation milling for years has been the recommendation of many milling companies.